individuals who, through their unique talent and vision, have made an enduring impact on mankind. passionate advocate of peace, world order and cooperation. 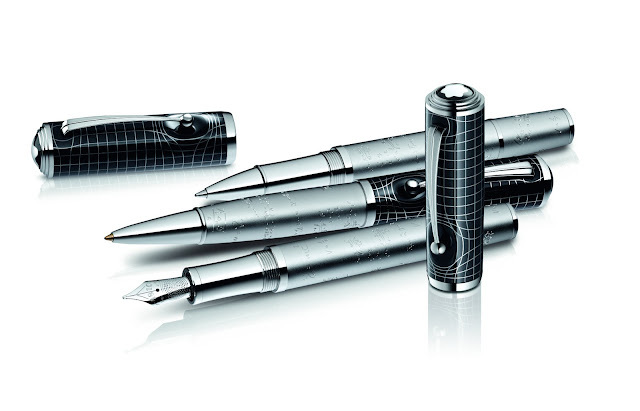 stewardship Einstein left behind are brought to life in Montblancʼs latest Great Characters Edition. of moonstone crowns this masterpiece with its luminous display of colours. Roller Balls and 1500 Ballpoint Pens. boutiques worldwide from January 2013.